Hola Estrellitas! 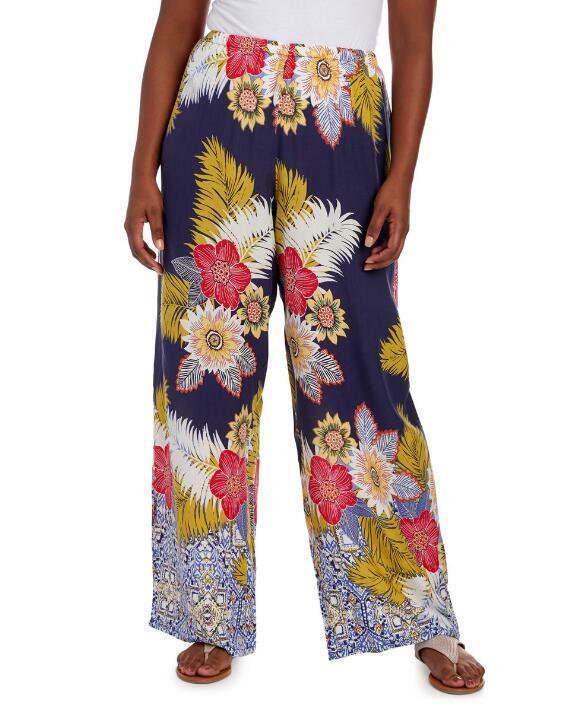 I am in love with Palazzo pants. It has been a while since I wore them, I forgot how comfortable they are. 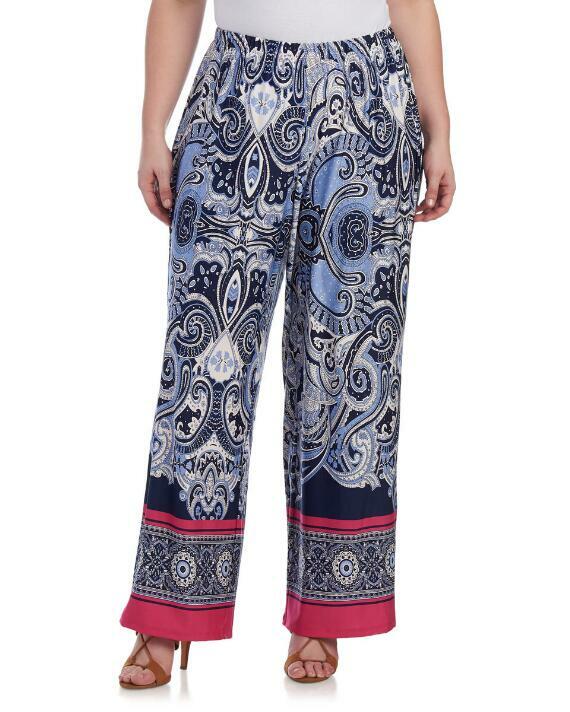 Palazzo pants are perfect for travelling, especially if you are going on vacation, on a cruise or to a resort. 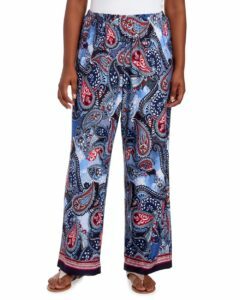 One of the things that I like about them is that they are usually made of stretch fabrics, easy to fold and put on your suitcase without them getting wrinkled. Another thing that I like about them is that with simply changing your top, you can go from day to night and not miss a beat. 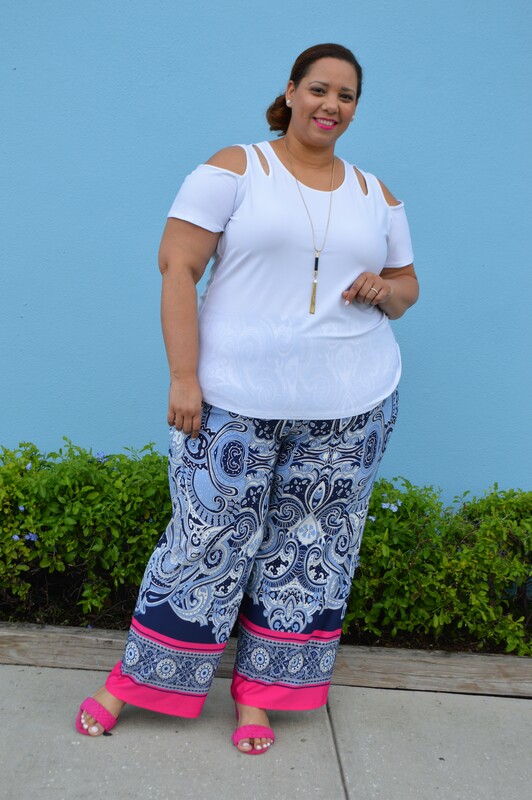 The pants that I am wearing in these pictures, I could have easily wore a navy blue top, a nice necklace and wear it at night. During the day, you can also add a hat or nice handbag for a more stylish look. 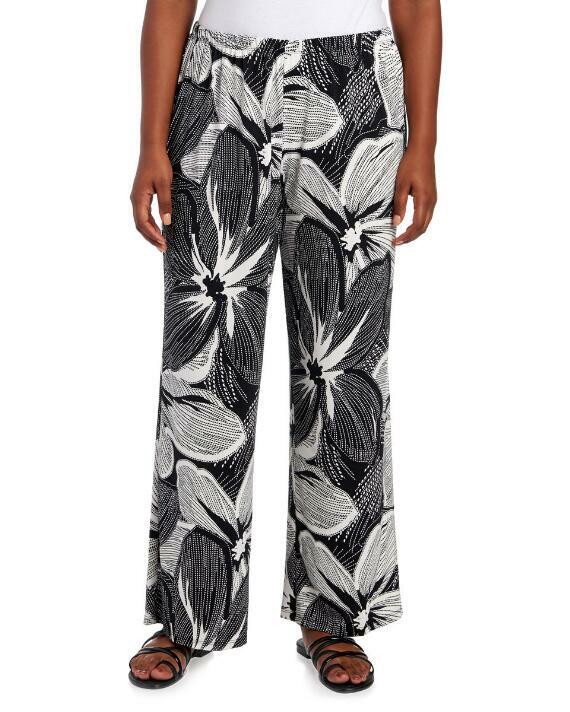 Wedges, flat sandals and even sneakers would look super cute with Palazzo pants. Don’t think that they are easy to find. 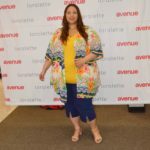 Not every plus size retailer makes them and if they do, they don’t fit as well or the fabric or print is not as pretty and youthful. The truth is, we want to wear classics with a twist. We still want to look modern and on trend, no matter your age. 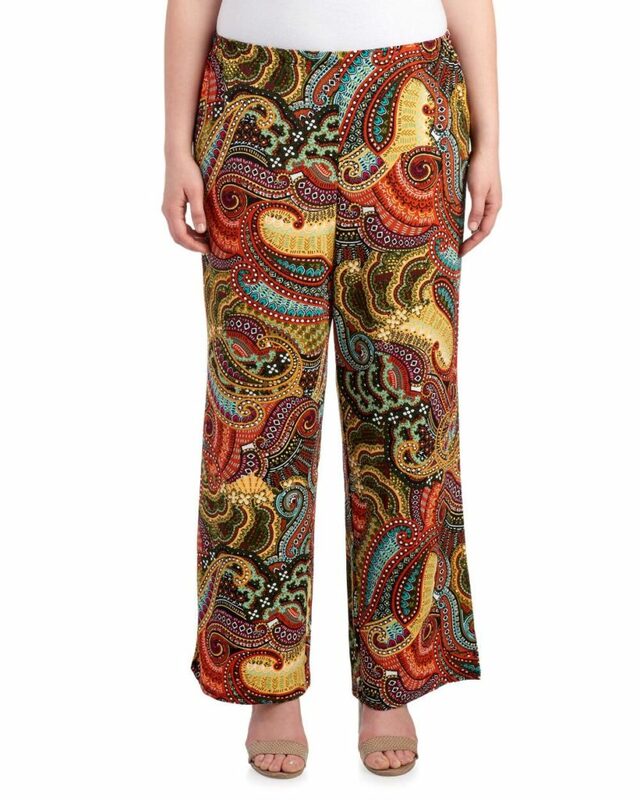 I purchased my palazzo pants at Stein Mart. I picked out some of my favorites for you guys to shop from. 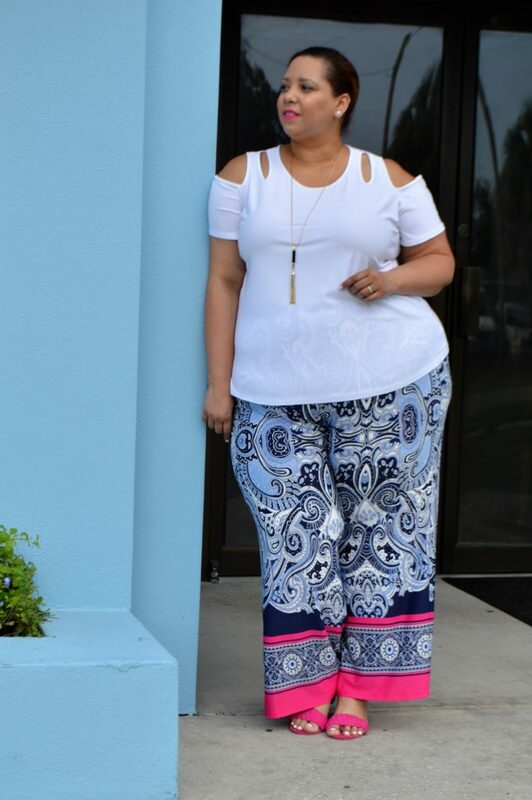 I am wearing a size 3X from the brand Melissa Paige that you can only buy exclusively at Stein Mart. I tried on most of my picks so you are in save hands. I figure that the 3x would fit a size 24-26. 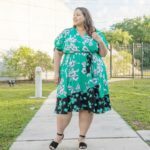 I wear a size 24 bottom and I felt like I still had plenty of room. They are a little long, so if you are under 5’8 you are probably going to have to have them hemmed. 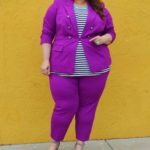 No big deal, as plus size women we are used to that. Your local dry cleaning company can hem them for you for $10 or $15. It is worth it ladies, as you can get a lot of use out them, especially if you get a solid color (Hint, hint!!) instead of a print. 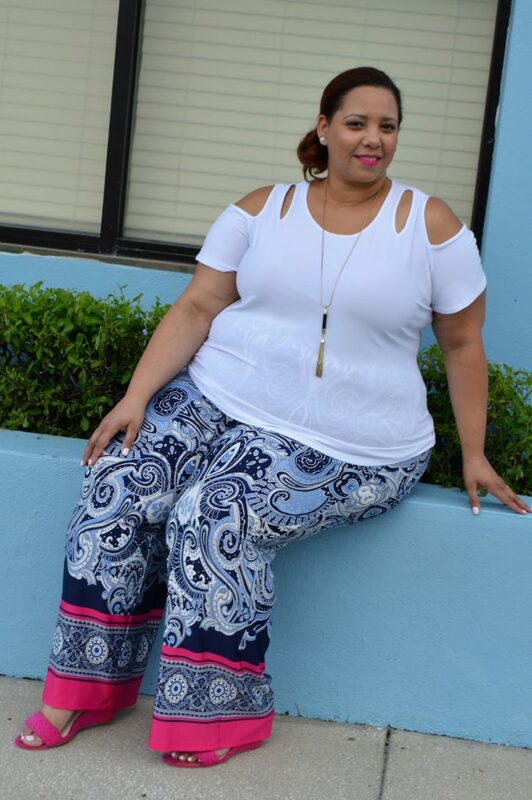 Shop for my favorite plus size Palazzo pants below.